The Giraglia Rolex Cup is one of the most renowned offshore races in the Mediterranean. Starting with feeder races from San Remo or Marseille, the fleet will gather in the harbour of St Tropez for 3 days of inshore racing before embarking on a 241nm offshore race to Genoa via the Giraglia, a rocky outcrop off the Northern tip of Corsica. These 3 events rolled into one combine fierce competition on the water and a great camaraderie ashore in the beautiful port of St Tropez. The event was established in 1953, in the aftermath of the Second World War, to help repair relations between Italy and France. It has been held every year since and has developed into one of the biggest sailing festivals of the Mediterranean season, with some 2,500 professional and amateur crew members from all over Europe and beyond taking part. 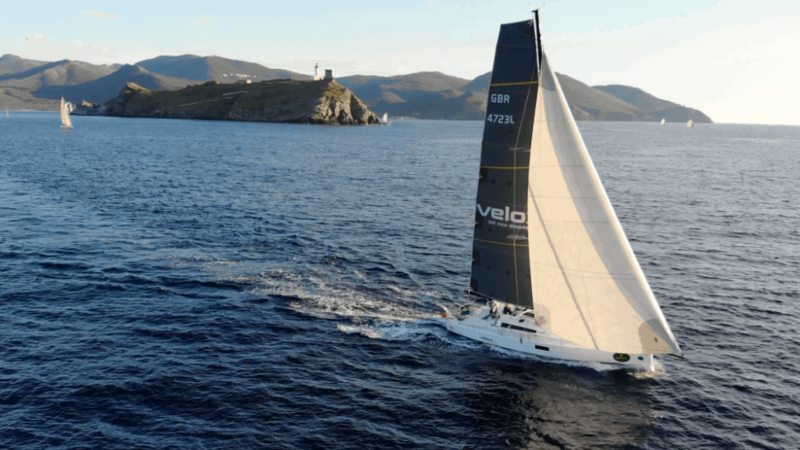 The Giraglia islet, which lends the race its name, has achieved mythic status in the sailing world, similar to the Fastnet Rock, the Organ Pipes and Stromboli. The Giraglia rock is the northern extension of the Cap Corse. It lies barely one nautical mile off the coast of Corsica, measuring 600 metres in length, a mere 50 metres wide and rising just 60 metres above sea level. Contact us now for whole boat race charter options and start planning your mediterranean summer adventure.